Some of the most dramatic landscapes across the world have been captured by UAE-based explorer Max Calderan and Italian photographer John R Pepper through their much renowned collaboration. It was never going to be the usual desert landscapes when John R Pepper decided to embark upon his Inhabited Deserts collection. 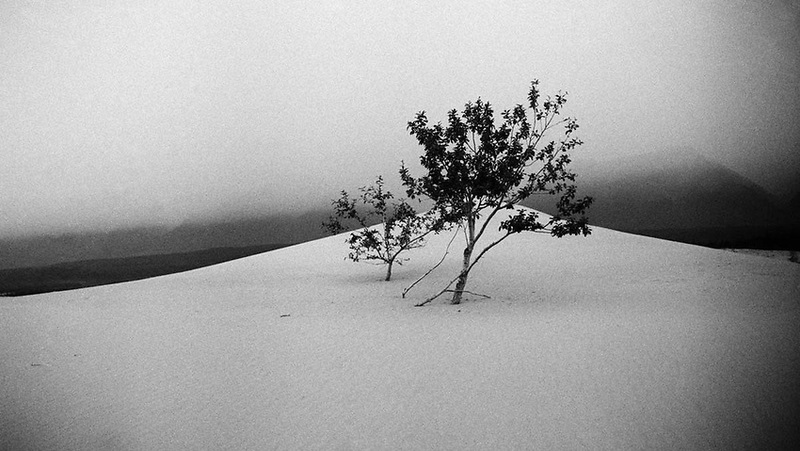 With a determination to create a new perception of some of the world’s most arid terrains was how the Italian photographer was determined to begin the project; merely with the aid of his eyes, film and a vintage camera – strictly no photoshop or post-production editing tools. 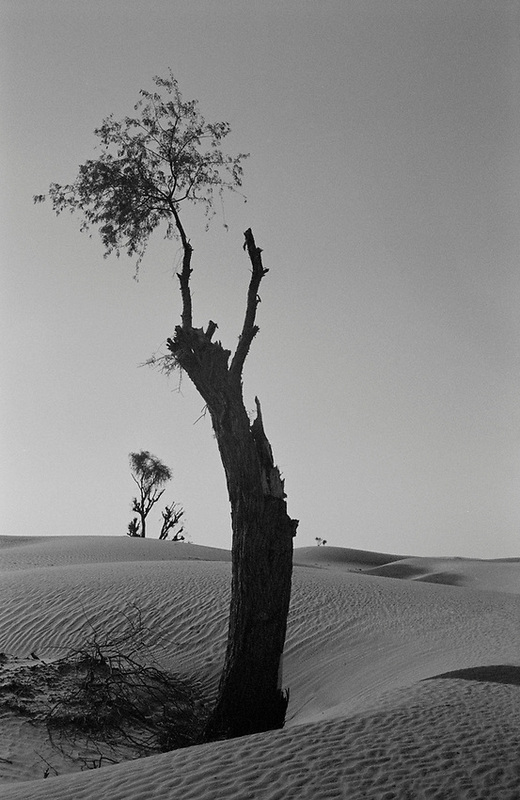 Inhabited Deserts is an array of imagery taken across the world in some of its most dramatic landscapes and is now located at the Empty Quarter gallery in DIFC. 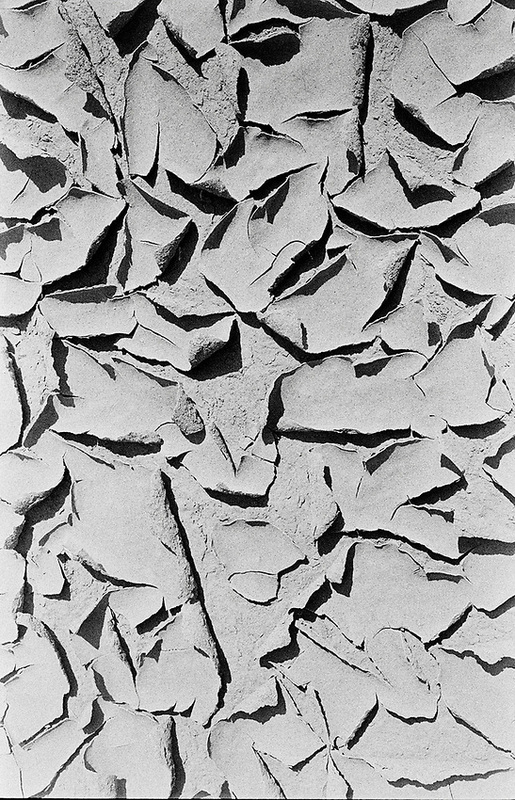 The exhibition shows the desert in its most raw and beautiful form, from Israel to the US, and Russia to Mauritania. Pepper has always been fascinated with the desert. “Often a photographer enters deserts to capture the beauty of the landscape with a setting sun or a beautiful cloud formation and that is the final result. As beautiful as that might be, it was not what I was seeking. I wanted to go further,” he says. Running wild in the desert. The Wilfred Thesiger of Our Time. The exhibition will soon go to the US, Europe, and even Russia having already been in Paris and Tehran. A man who has broken several world records during his expeditions across uncharted terrains is the Italian desert explorer Max Calderan, a man referred to as the Wilfred Thesiger of our time, also features in the exhibition not only focused on the wonder of nature but also the explorer. Using friends around the region to help them get even more deeply connected to the desert and its people Calderan, who lives in the UAE, and Pepper covered 4,000 kilometres of distance in the space of five days across deserts in the UAE and Oman. “I opened the doors for different locations directly with Bedouins and local people living in the desert far from Dubai, such as in Mauritania, or the Sinai desert in Egypt or in the Lut Desert in Iran,” Calderan says. 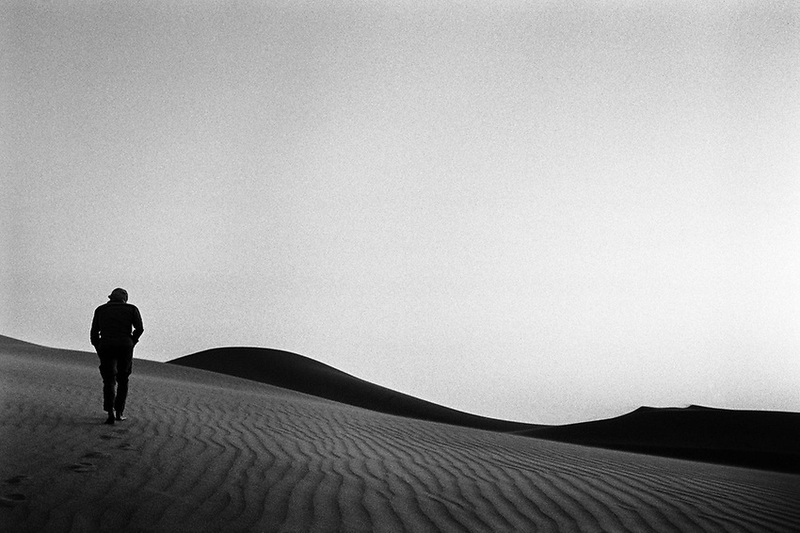 “Being an extreme desert explorer, when John contacted me explaining this unique project in photographing deserts around the world with his old analogue camera, I understood that it was something like the right way to “talk’’ about the sands in a different way. Calderan has embarked on 13 solo expeditions by foot, including crossing the Tropic of Cancer in Oman; 437km in 90 hours non-stop, and his “crazy” fasting exploration during Ramadan 2014 in the Sinai desert in Egypt, 250km in summer, coast to coast following the rules of Ramadan, in 72 hours, opening new tracks that are now used as shortcuts by some local Bedouins. 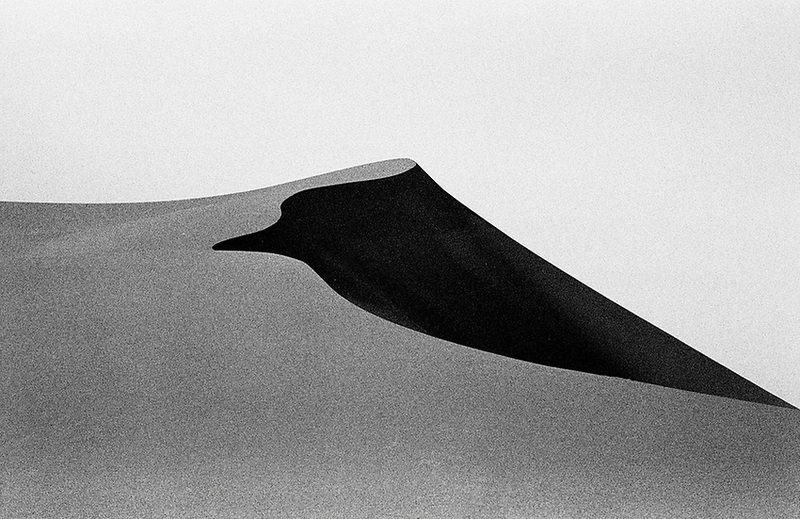 Sebastian Ebbinghaus of the Empty Quarter gallery says the exhibition “is art photography, telling another story of the desert” and leaving much to the imagination of the naked eye, not even curating the exhibition with titles of the photos. This entry was posted in Arts, Culture, Exhibition, General, General interest, Photography, Recent Posts and tagged desert, exhibition, explorer, photography. Bookmark the permalink.